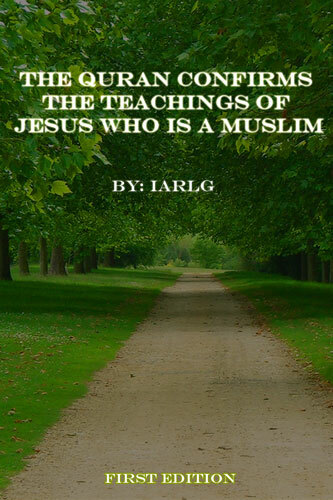 ‘The Quran confirms the teachings of Jesus who is a Muslim’ is a book dedicated to revealing who Jesus really is and not how the media portrays him to be. Facts about Jesus have been collected from various sources and compiled in this one book. Think of this book as a ‘Guinness world record book’ which tried to collect the true facts about Jesus from all over the world instead of listing the world records. Please find the time to read this book as soon as possible before Jesus comes. It would be best to know the truth about Jesus before he returns to earth. 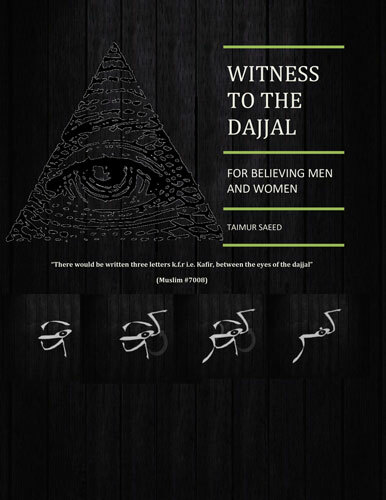 Witness to the Dajjal is a must read for the believing men and women. Taimur Saeed has explained via the Quran and Sahih Hadiths on how the Dajjal affects our current lives from his emergence up till 12th February 2015 and has refrained from predicting future events related to the Dajjal.